Then check out! Its quick and easy! 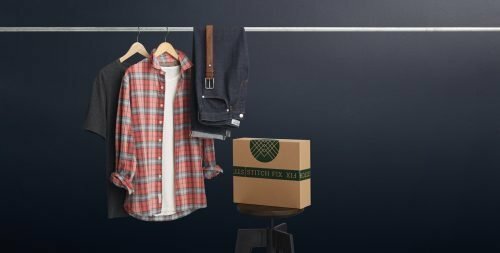 Perks for the subscription: $10 off each pack, New styles delivered every delivery, Every 6th set is free, Cancel/Skip/Change your deliveries at your convenience, Access to limited edition styles, Free shipping & exchanges! 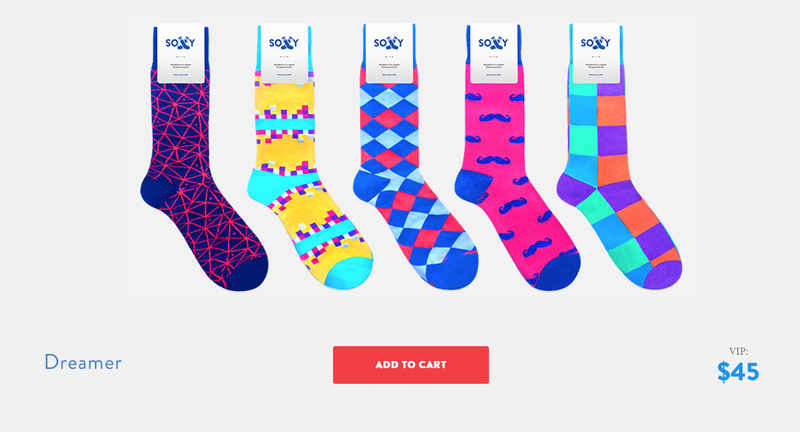 Subscribe here for Mens Sock Subscription – Soxy using my discount code TPE123 to get 10% off your 1st order! So we chose the Dreamer collection by Mens Sock Subscription – Soxy, we have yet to wash these guys, but we have felt them and they are SUPER soft, the colors are vivid, the ordering process very easy….so far I am very impressed! More to come (with photos I hope). In the mean time, Happy Thanksgiving Y'all! I hope that each and every one of you have a relaxing and joyful holiday weekend. Don't forget to sign up for your very own Men's Sock Subscription – Soxy ! 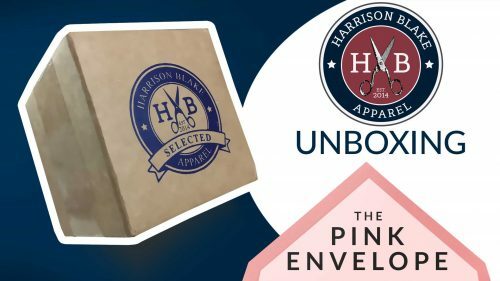 If you aren’t already make sure to follow us on Facebook: www.facebook.com/ThePinkEnvelope and Instagram: @ThePinkEnvelope for more unboxings, photos, experiences and more. 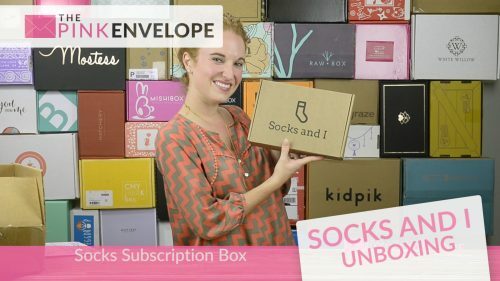 *Disclaimer: these are just my opinions and I apologize in advance for misspelling, typos & overall nonsense (ie: keyword stuffing- Mens Sock Subscription – Soxy)!